Did you ever play any running game? 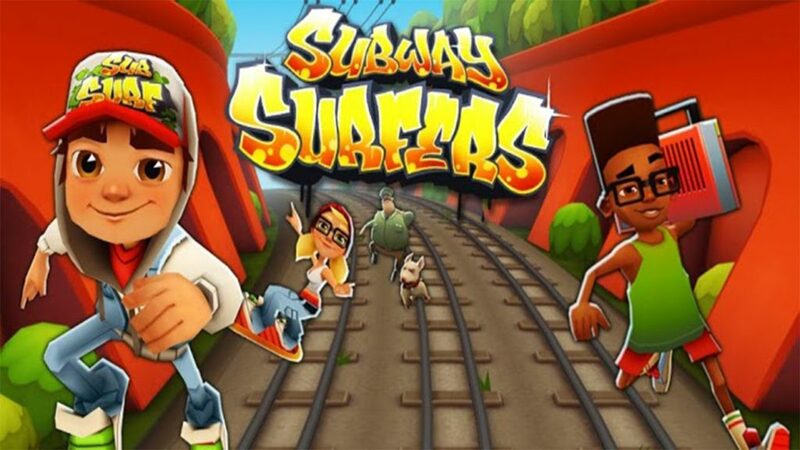 If yes, then you would probably know about the Subway Surfers, ultimate endless running game. Since it was introduced it has continuously grabbing new heights. Everyone loves to play this game. You get the vivid gameplay and the location of different destinations which makes the game more addictive. Apart from all these attires suddenly an error appears and a pop up occurs on your device screen telling Subway Surfers has stopped and then everything spoiled. Don’t worry it is not the error of the game, it is the fault of Android or iOS and it can be solved. If you have faced such issue then here you will find the solution to fix it. Keep reading and find the best way to fix this issue. 1 How to resolve unfortunately Subway Surfers has stopped? 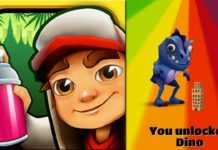 How to resolve unfortunately Subway Surfers has stopped? Here I will describe the three methods to fix this issue so observe carefully and pick the best one according to your understanding. Initially move to the settings of your device and then tap on apps or application manager. Here you will find All tab and you have to tap on it. After opening All tab you will notice all the running apps and just get down until you find Subway Surfers app. Now tap on it and you will find the Clear cache option, click on it and then Clear data. Like this, your problem will fix. Navigate to the app drawer of your device and tap on Google play store. After navigating play store click on My apps. Get the Subway surfers and uninstall it from your smartphone. After uninstalling you have to install it again. Now this problem will not occur again. Just hold the power key and long press it then the restart option will occur and tap on it. After restarting the device open the Subway Surfers and now it will perform well. Like this, Subway Surfers has stopped issue will be fixed and I think everyone can perform all these steps. You can’t underestimate the popularity of this game because of such type of issue and if you are facing this then apply these tricks to fix. Still, any query then feels free to ask us and post your query in the comment section. One more thing also shares with us which method you will apply to fix this issue.